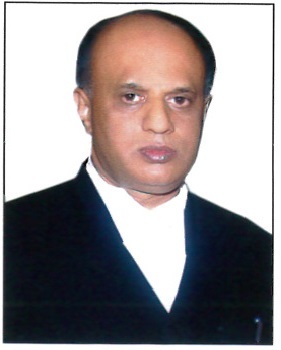 Hon'ble Mr. Justice Sreenivas Harish Kumar: Born on 16th June, 1963. Enrolled as an advocate on 11.02.1987 and practiced independently at Chikkaballapur, City Civil Court and High Court of Karnataka, Bangalore on Civil side. Directly appointed as District and Sessions Judge on 27th May, 2002 and served as Additional Districts and Sessions Judge at Tumkuru; and City Civil Court, Bangalore and Principal District and Sessions Judge at Bidar, Chitradurga, Bangalore Rural Districts. And also served as Director Karnataka Judicial Academy, Bengaluru. Appointed as an Additional Judge of the High Court of Karnataka on 14.11.2016 and Permanent Judge on 03.11.2018.